Use Boolean logic in Google to find resumes and profiles of qualified candidates for your chief finance officer roles. Our search strings examples provide a basis to build your own Boolean search commands. 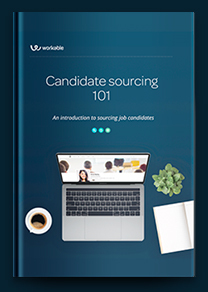 Modify these Boolean strings for CFOs to recruit knowledgeable candidates who will manage your company’s risk and lead its finance operations.